Highly specialized international provider of professional security services. 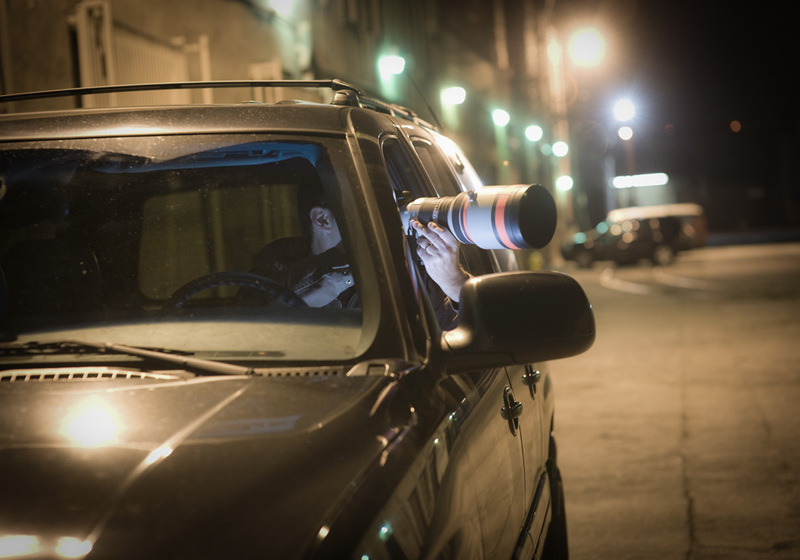 We are a strategic assembly of detectives, investigators, and seasoned expert operators with experience in Federal, State, and Law Enforcement agencies. 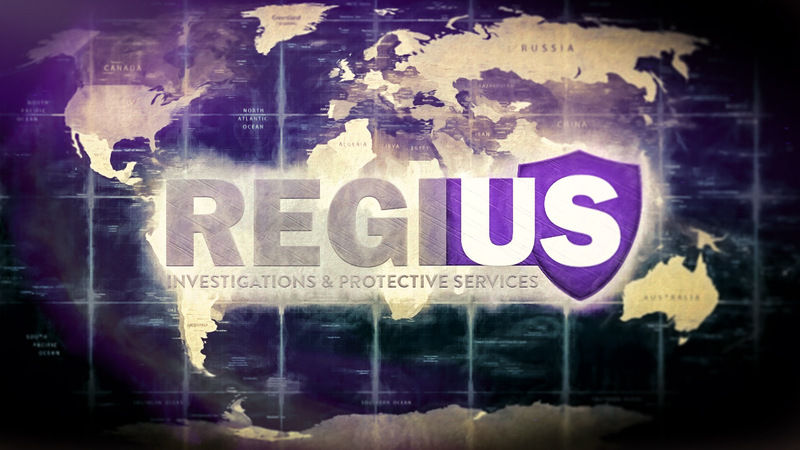 Regius is a leading U.S.-based provider of protective and investigative services, utilizing uncompromising integrity and respect in all that we say and do worldwide. 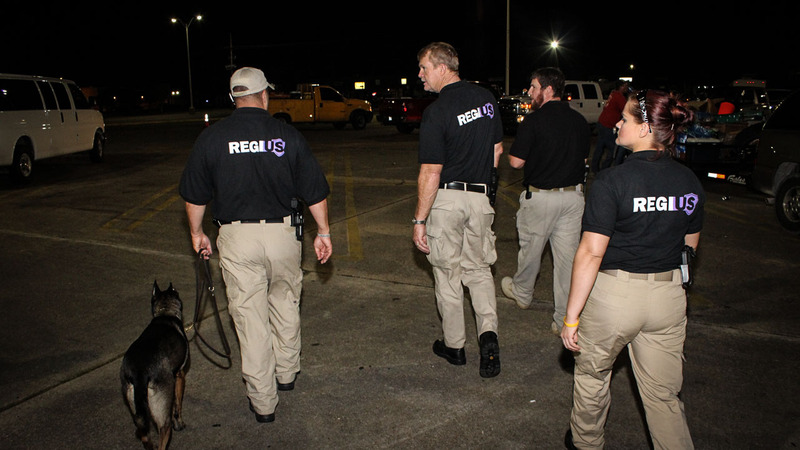 As part of VRP Group’s corporate umbrella including affiliates Vertus and Praesidium Security, the Regius team has exclusive access to propriety training programs and logistical support. We are not only prepared for and armed with the requisites for the task at hand, but also for any collateral digressions along the way. Regius maintains multiple locations across the U.S. as well as international locations, allowing for cost-effective coverage and comprehensive support for individuals, organizations, and governments. Contact Regius to learn more about how our experts will serve you. We look forward to showing you why the choice to work with us is the right choice. We have the resources to step outside the box to find solutions for your unique needs. 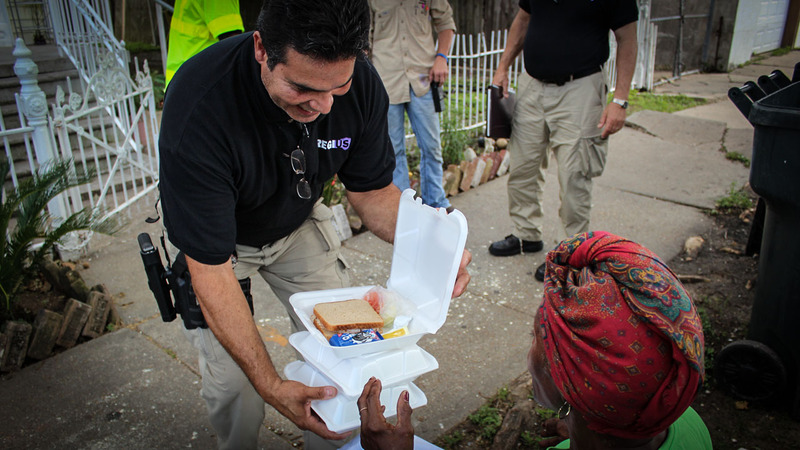 We’ve adapted to the changing Global vision of team training, protective services, and investigations. Strategies and solutions to protect your reputation and maintain a positive public image are incorporated into every service. 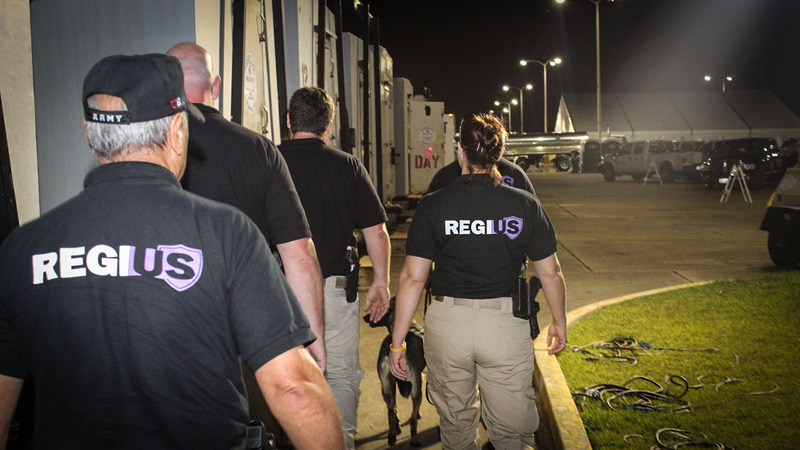 A full-service company and international provider of specialized services, Regius is committed to maintaining a reputation of quality, reliability, and efficiency. Finely tuned and flawlessly operated, we are here to serve clients who have the need, resources, and wherewithal to require our supreme level of service during the most adverse situations. Regius’ highly trained and skilled personnel are focused on accountability, schooled in intuitive integration skills, and incredibly savvy in the public relations realm. We arrive on the job with all the knowledge necessary to handle media, public inquiries, and coordination of services.